Coolant Services at #4429 Pro Oil, 1009 Talbot St. Replacing engine coolant prevents overheating and helps rejuvenate seals and prevents leaks. 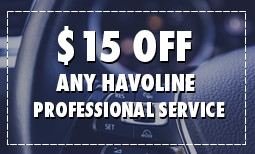 The Pro Oil Change located at 1009 Talbot St. can help replace your engine coolant during your next visit. A cooling system works by sending a liquid coolant through passages in the engine block and heads. As the coolant flows through these passages, it picks up the heat from the engine. Most manufacturers recommend that the coolant be changed every 3 years or 80.000 Kms. 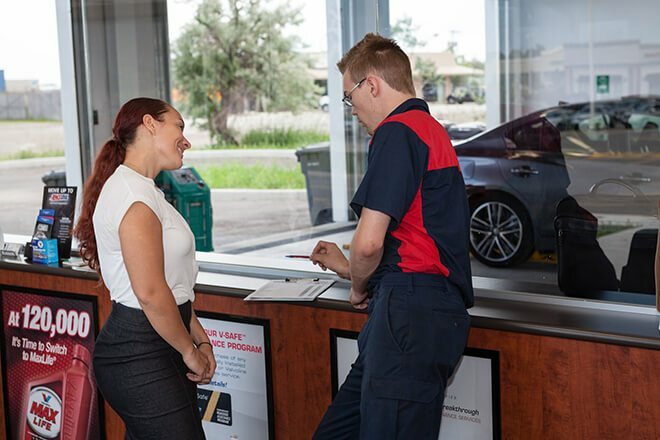 Your technicians at Pro Oil Change at 1009 Talbot St. can review your manufacturers recommendation for your specific vehicle.